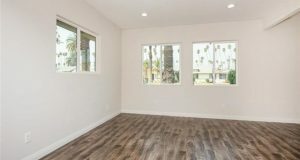 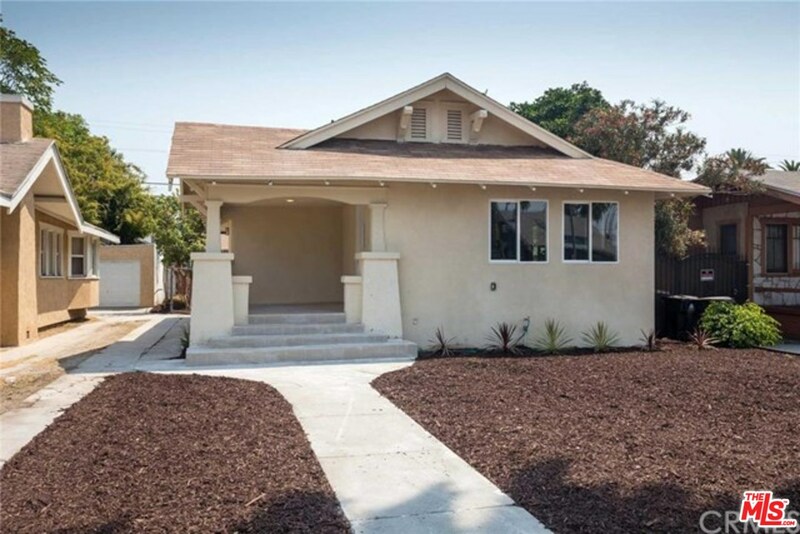 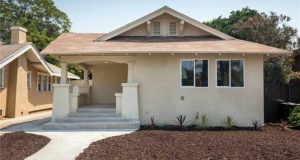 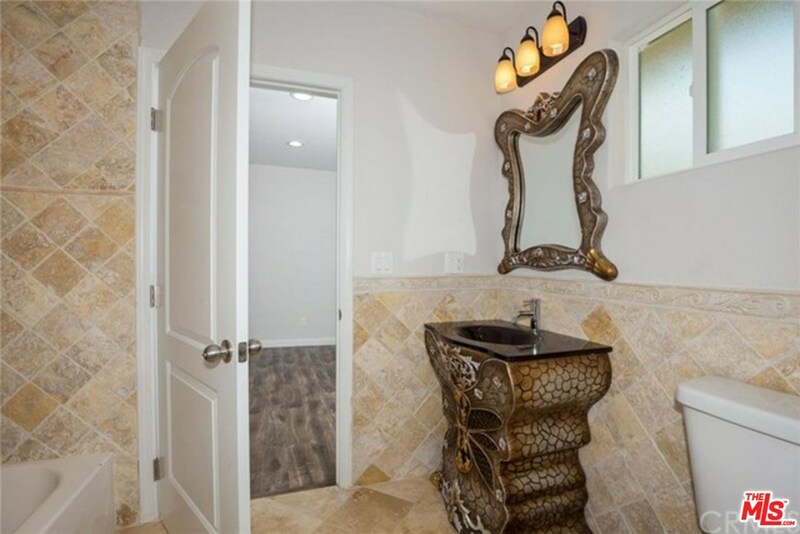 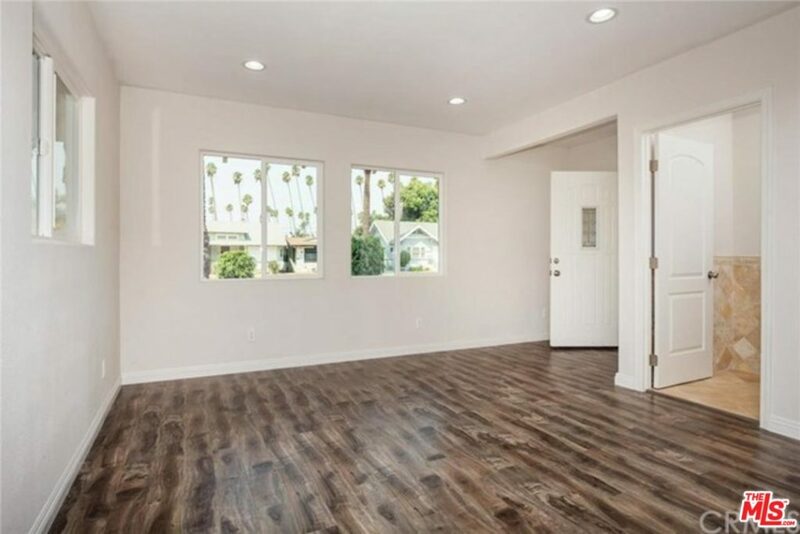 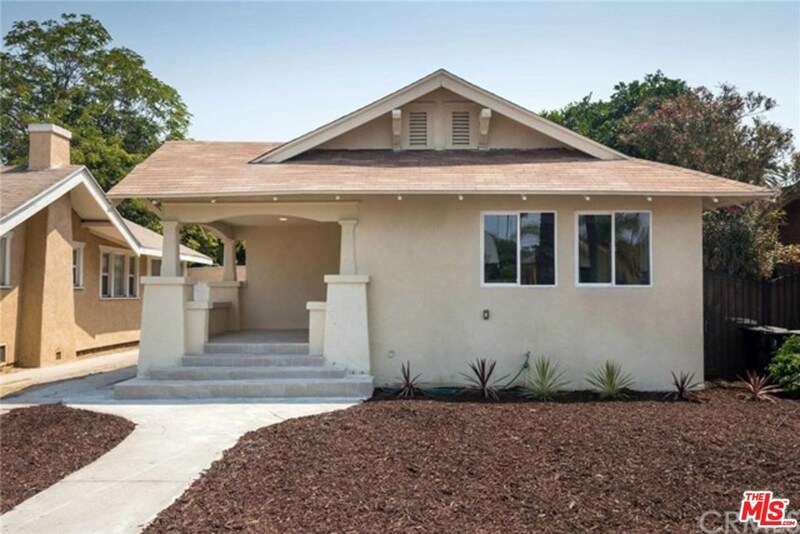 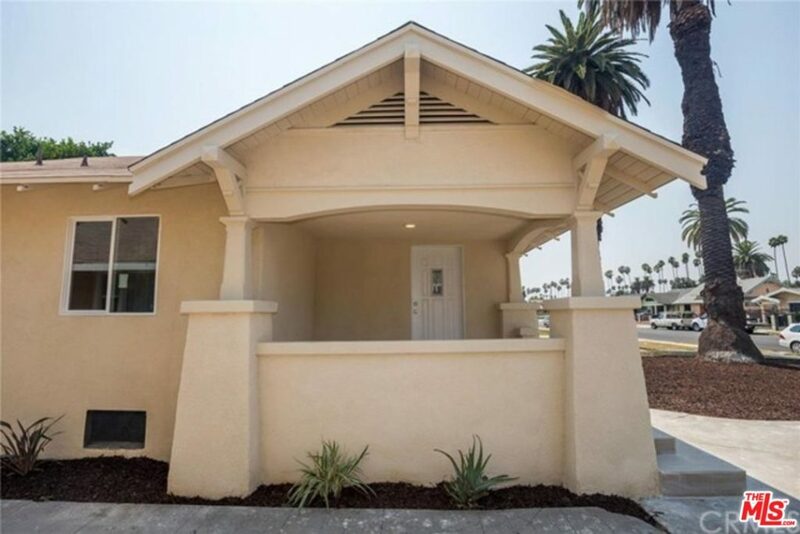 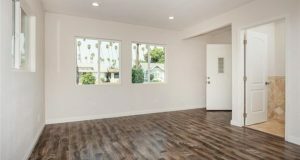 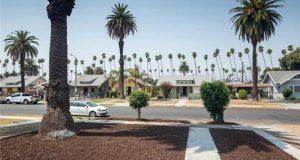 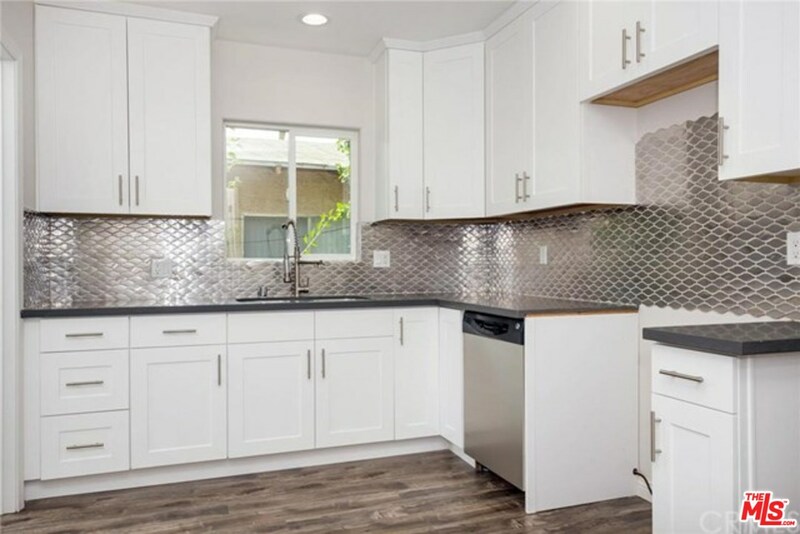 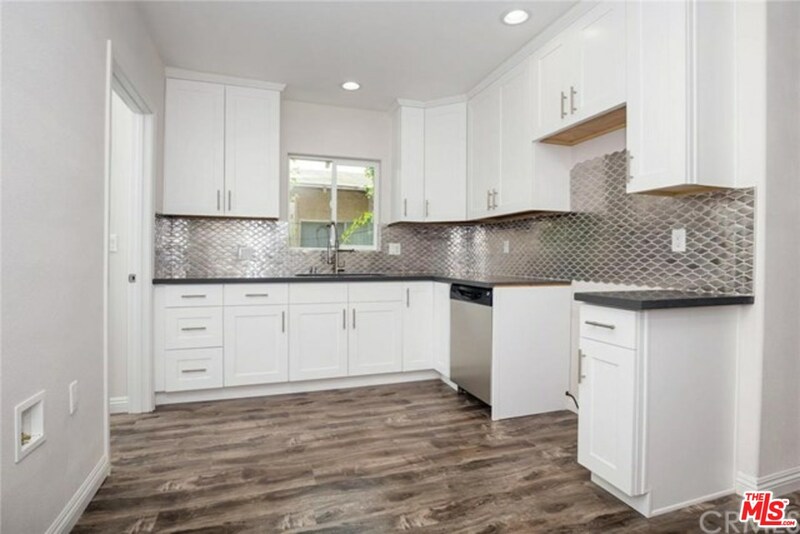 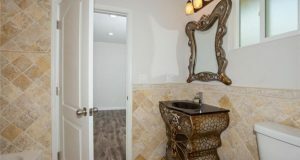 Remarks : This newly renovated 3 spacious Bedroom, 4 Bathroom located just minutes away the Expo-Line and Crenshaw Metro stations. 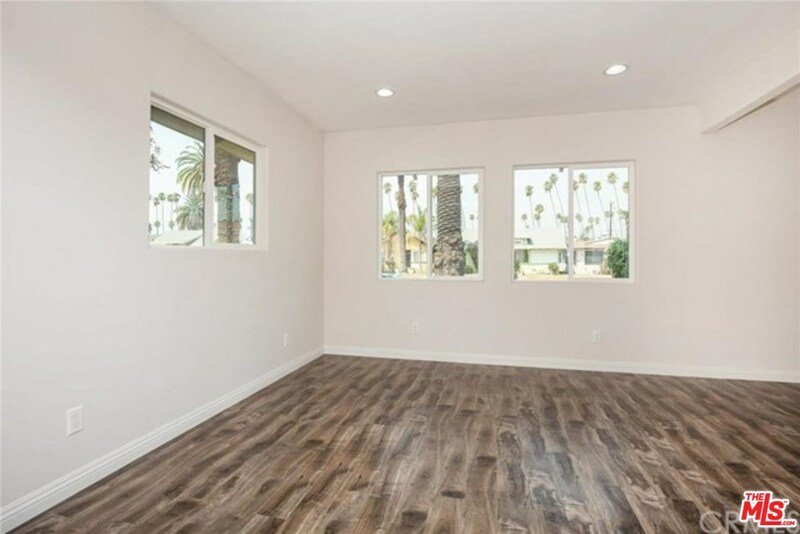 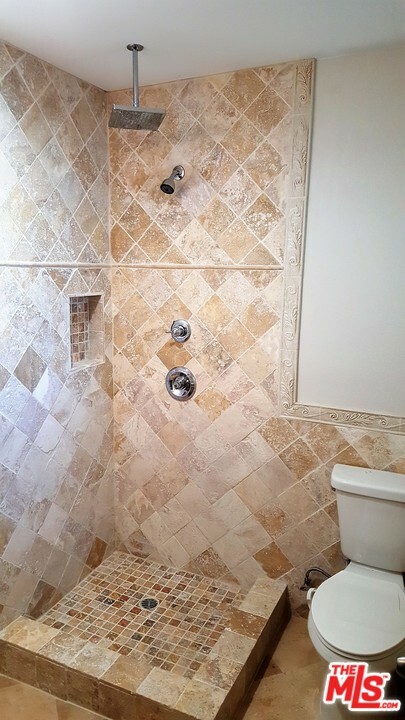 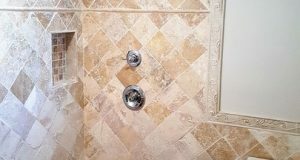 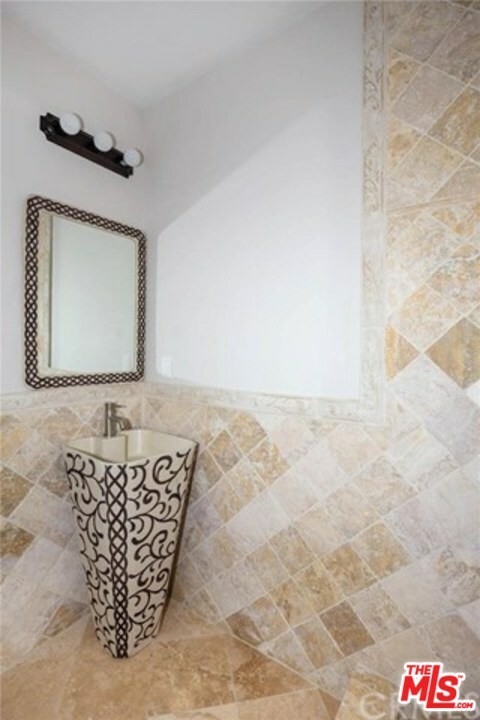 This house features new beautiful flooring and fresh paint throughout, recessed lighting and modern custom kitchen and bathrooms. 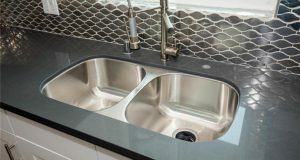 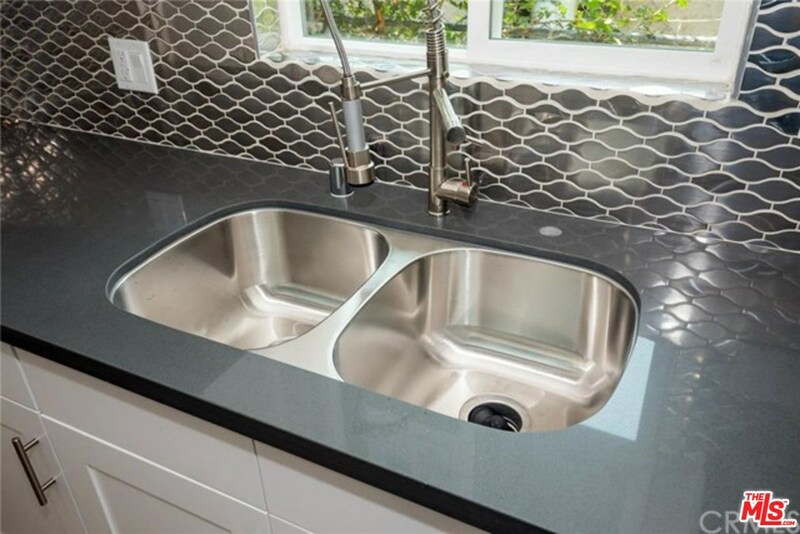 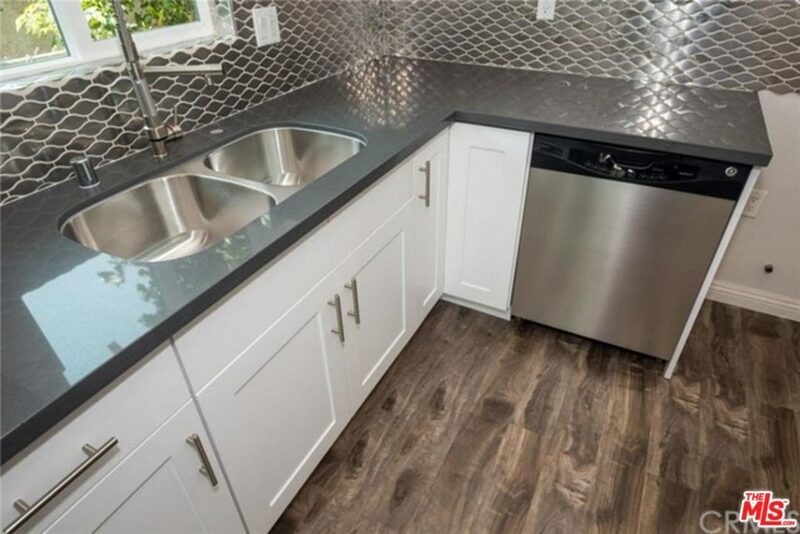 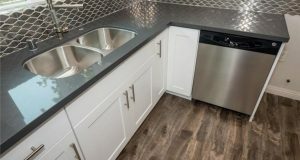 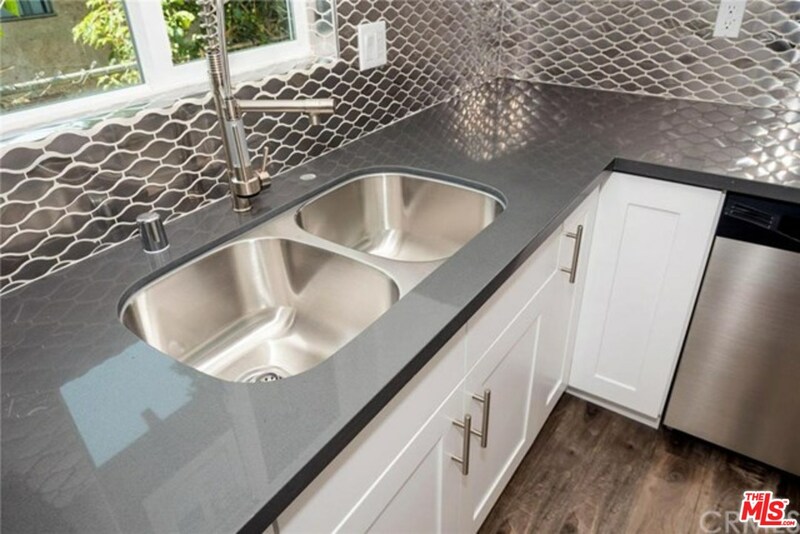 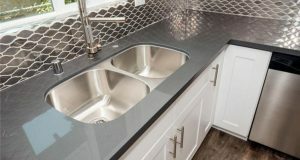 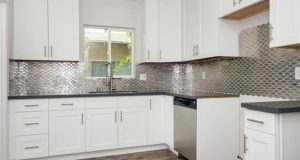 The kitchen features new cabinets, quartz counter-tops, directional LED faucet, modern back-splash and appliances. 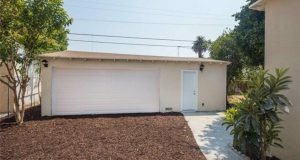 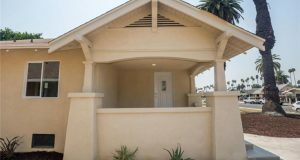 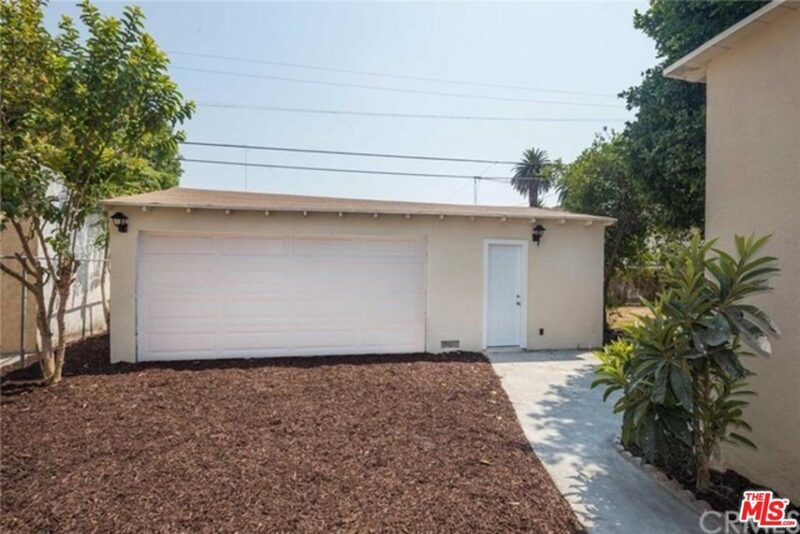 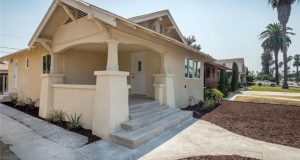 The detached garage features a permitted bonus room with a bathroom and laundry room. 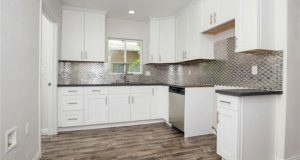 Gas range and refrigerator will be installed before close of escrow. 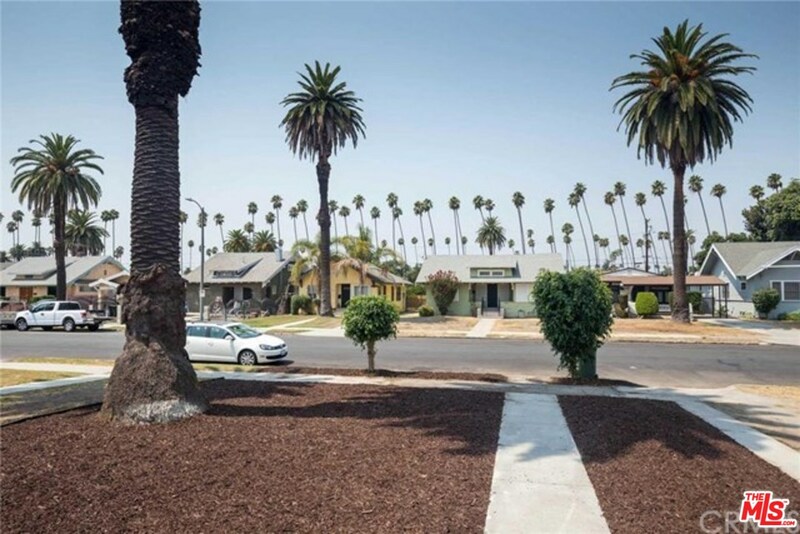 Just 15 minutes on bike to the Coliseum and USC. 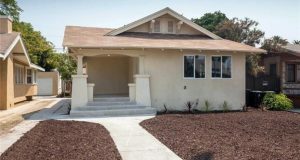 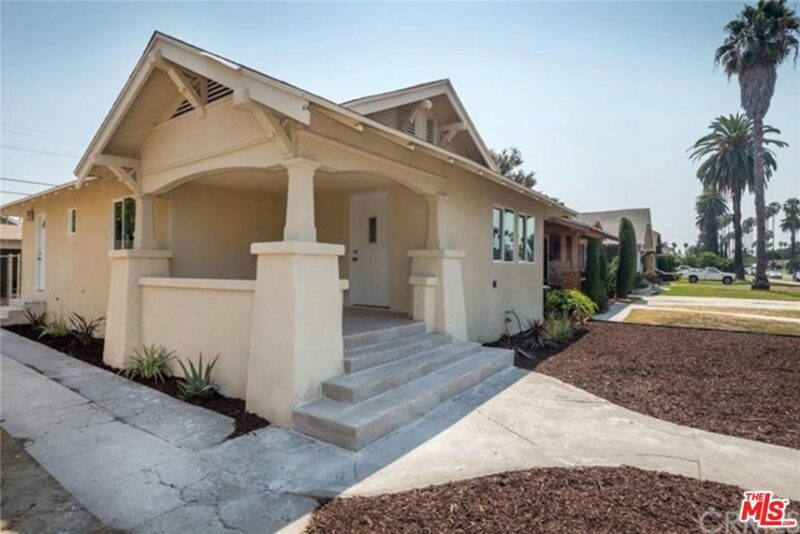 This is a perfect house for first time buyers or any growing families.